We’re mad for mattes in our latest how-to! Make this modern smoky eye yours with our newest Photo Op Eye Shadow Trio (http://bit.ly/IlXGdy). BLACK LIPSTICK TREND: Hot? Or not? 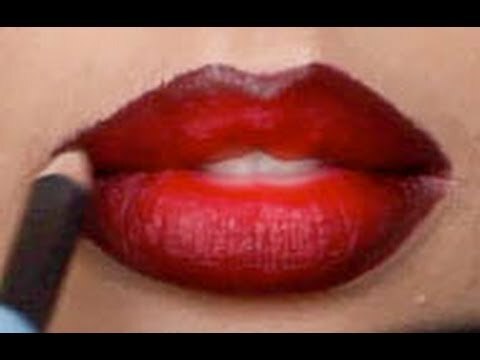 Fall Trend: 3D Rita Ora Red Lips!